ถุง /tŭng/ means "bag". It is a simple word but it is one of the commonly confused word as this word is used for bags that are used for shopping like plastic bag, paper bag, fabric bag or cloth bag. 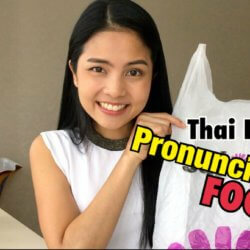 Many students misunderstand this word for bags like purse, suitcase or luggage which are actually called "กระเป๋า grà-bpăo". 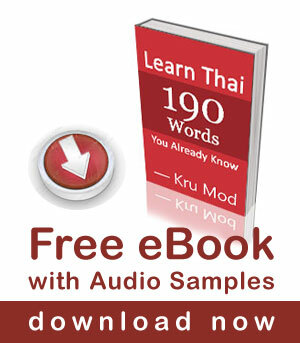 We can combine the word ถุง /tŭng/ with … [Read more...] about VIDEO: Pronunciation Focus! !